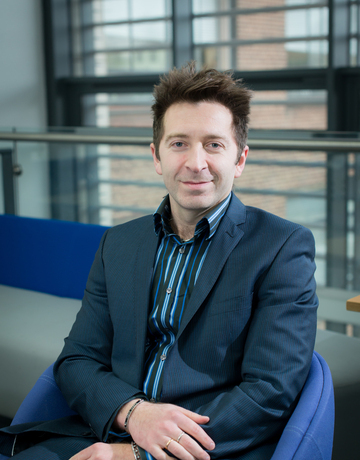 An expert immunologist in the field of cancer immunotherapy and infection, Dr Stefano Caserta joined the University of Hull to start his new lab in 2018. Previously he worked in a number of internationally-recognised institutions, namely the San Raffaele Scientific Institute (Milan), the MRC-National Institute for Medical Research (London), the University of Edinburgh and the University of Sussex. Dr Caserta has researched cancer-antigen presentation, cytokines that modulate anti-cancer immunity, immunological memory mechanisms and immunity in chronic infection. Recently, he identified circulating inflammatory relevant micro-RNAs in patients with sepsis/inflammation and characterised responses to endemic pathogens. We are always looking for motivated PhD/MD Students who want to join the lab to do immunology research. We welcome applications from self-funded students and candidates who have an interest in cancer and infection immunology. In particular, we are interested to hear from students with interests in the field of immune cell responses in chronic and severe infections (including sepsis) and cancers; immunological memory; T cell biology including regulatory T cell responses; immunotherapy and diagnostic/prognostic applications. Inventor in two patent applications.